We are delighted to announce that our long-term client C4L have renewed their contract with Pulsant by signing a three-year deal. C4L is a provider of colocation, connectivity, cloud and communications and currently has a large footprint within our Maidenhead Data Facility. 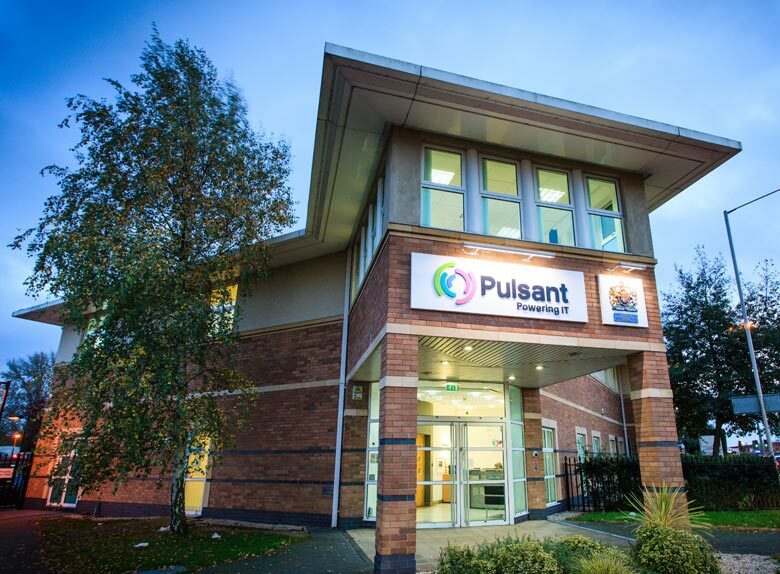 The company has been a client for four years and in that time has added to the services that Pulsant provides, initially making use of the Maidenhead campus before expanding to Pulsant’s Milton Keynes facility. These services include colocation, power supply and connectivity along three wavelengths between sites in Maidenhead, Milton Keynes and London. “We have a significant presence in Maidenhead with a number of racks there, and we host several of our clients at this campus,” says Simon Mewett, CEO, C4L. “By committing to a new three-year deal we are, in effect, committing to the Maidenhead site. It offers us a cost-effective destination outside of London, with excellent connectivity between the site and the city with low latency. It is also an excellent disaster recovery facility to support our other sites. Upgrades to the Maidenhead campus include electrical and mechanical improvements, enhanced connectivity into and out of the facility, and an expansion of the company’s risk management framework. A new UPS – uninterruptible power supplies – architecture, new plant rooms for the devices, separate LV and UPS switch rooms, and a new area to house the UPS batteries have been built. This ensures that Pulsant is providing an N+1 redundant power supply to all racks with single and dual fed supplies from new distribution points up to 6kw. Further upgrades are also taking place, including the inclusion of 32amp and dual fed rack space, customer areas for meetings and downtime, as well as build room and secure storage facilities. “In addition to the upgrade, over the years we’ve had excellent service from the remote hands support team at Maidenhead. They are an experienced and knowledgeable team who know our business and can quickly assist us and implement what we need,” concludes Mewett.